Lenovo C Plus: A first look at the foldable smartphone. Lenovo showcased its prototype foldable & bendable smartphone, the Lenovo C Plus at the Lenovo Tech World 2016. Lenovo C Plus is actually a concept model, which means it will be a while until we see it in the markets, but TechBuzzIn walks through a quick peek at it. The Lenovo C Plus can be bent & worn like a watch on the wrist. lenovo CTO, Peter Hortensius told “Don’t ask me why it’s called that” when he was asked about the the name of the phone. Apparently, since the phone can be bent in C-Shape, name was given. It sports a 4.2 inch display & comes with Android OS. Lenovo C Plus prototype showed how fragile it is. A press footage when examined carefully revealed a crack when the phone was being bent. From the images , black dots could be seen in the bent portion of the display. It is partly about screen technology. But it is also about the battery, the motherboard, how to make sure it holds its shape when you fold it back he said when showcasing the new proof of concept. Apart from Lenovo C Plus, Lenovo also launched a bendable tablet, also running Android. The tablet is named Folio & can be bent like pages of a book. Lenovo didn’t reveal the hardware specifications of these devices though. It will be interesting to see the future of these devices. As these are concept models, one can look at them & say ‘Wow’ but apart from that its a crazy idea. We’d like to see the evolution of such devices in the coming years. Want to add style to your phone? Buy fancy mobile cover online now! This is really exciting, I am sure Lenovo will fix the things before it come to market. 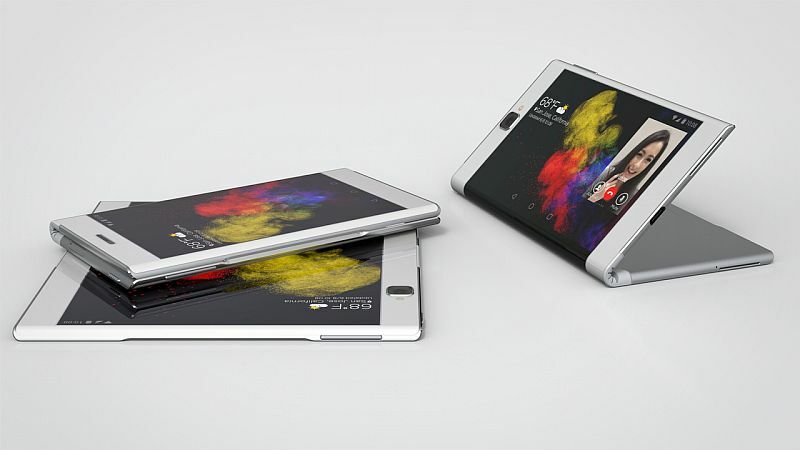 Of course, Lenovo can perfect this smartphone. 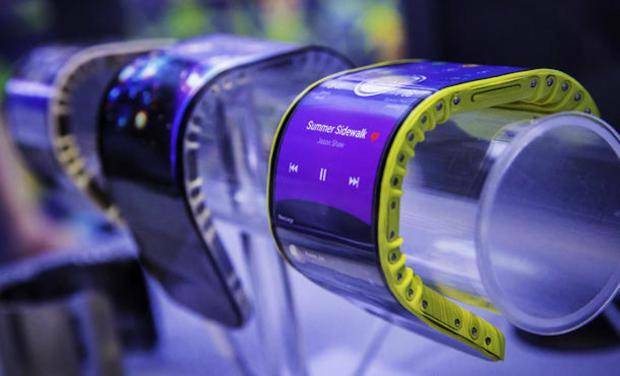 Its high time that other smartphone makers also jump into the flexible phone arena. Only then the consumers can have a good choice.